Bardstown is one of the most beautiful small towns in the country, sure. 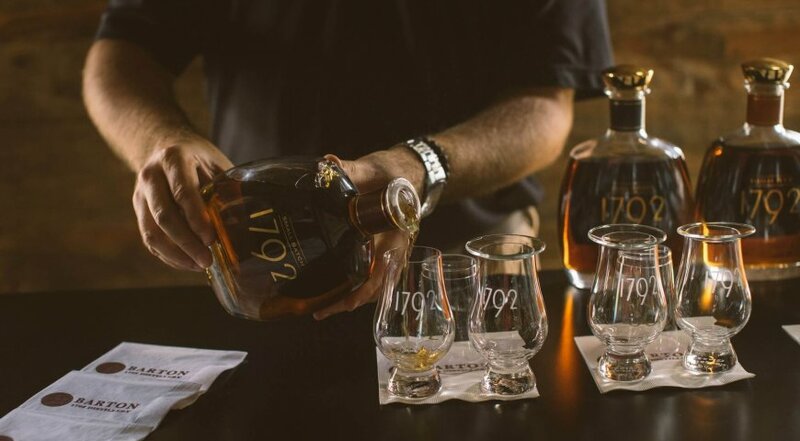 But more importantly, it’s the Bourbon Capital of the World®, meaning it’s home to some of the best Bourbon and rye distilleries on the planet. And as if that weren’t enough, its bars are saturated with rare bottles and once-in-a-lifetime drams; it hides world-class chefs who are making some of the best food in the South, and its packed with a wide range of activities you can’t find anywhere else. 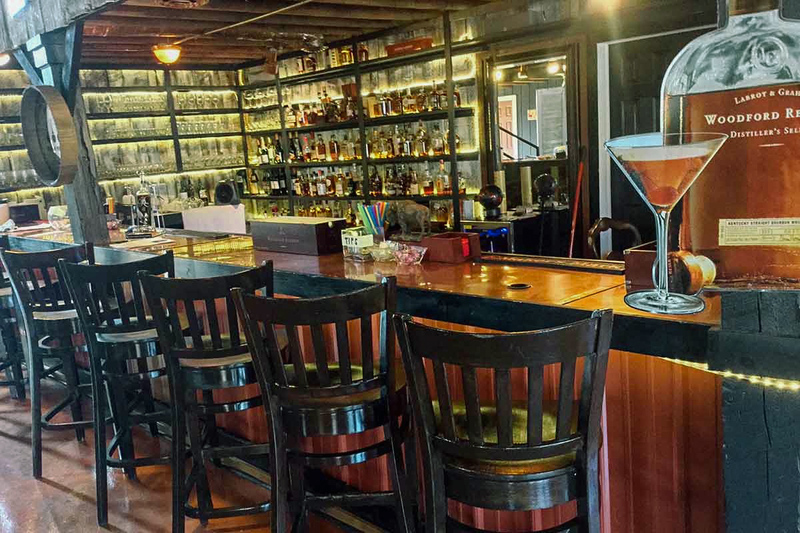 With all this and more, this little Bluegrass gem is actually one of our favorite off-the-radar tourism spots in the country. That said, Bardstown may not have been on your radar before now. Which is exactly why we spent a week pounding the pavement (and gravel and sidewalk and fairways), making a list of some of the best ways to fill that precious vacation time. 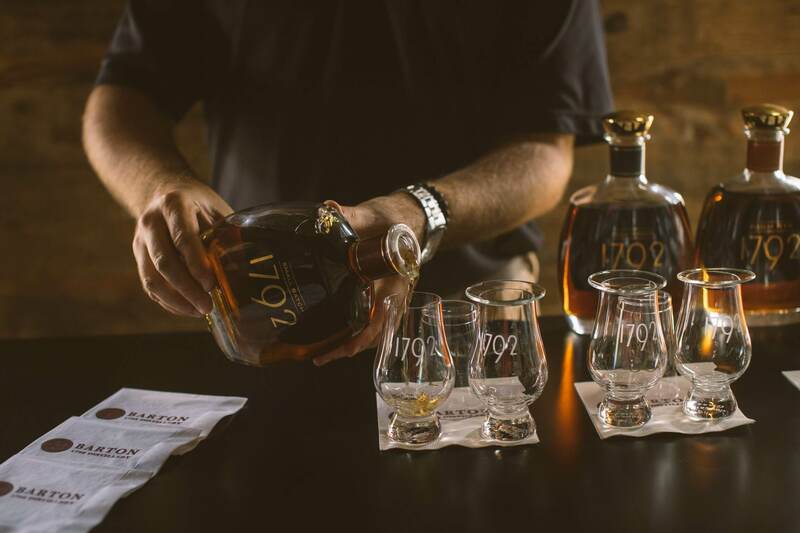 To see the day-by-day rundown of how to plan the ultimate bourbon bachelor weekend, read the full story from The Bourbon Review, then get the bourbon ball rolling on your visit here.